Whiplash is the common term for neck strain. It occurs when an impact causes your head to move forward and backward rapidly due to a sudden acceleration-deceleration force, typically in car accidents and sports like football. The sudden blow tears and damages your neck’s muscles and tendons. 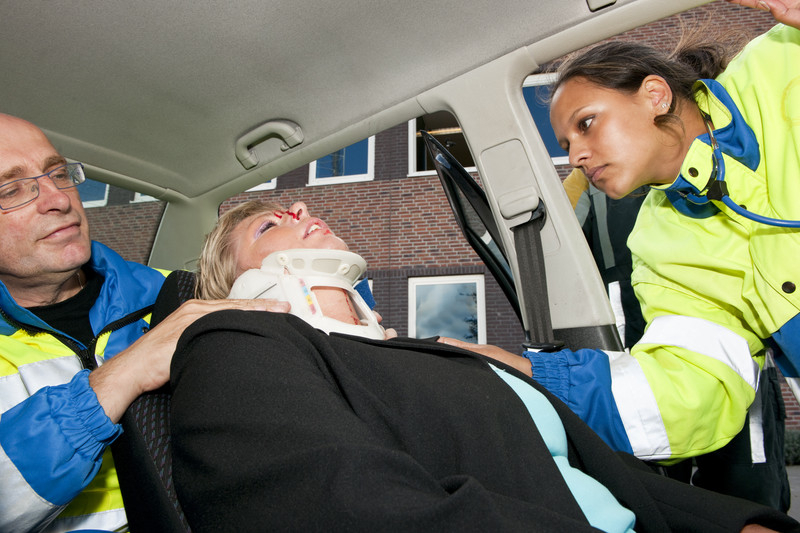 And, although not a life-threatening injury, whiplash can cause partial disability for a long period, so it’s important to treat the condition immediately. Here are five of the most effective treatments for whiplash. Perform gentle neck exercises to keep your neck mobile. Unlike years ago when using a neck collar was a common treatment method, health professionals today have discovered that mobilizing the neck is actually much more effective because it improves the neck’s functionality and speeds up your recovery. You may experience minor pain while moving your neck, but it won’t cause any damage. Don’t keep your neck still for a long period, as it may only delay your recovery. Using a cervical collar is recommended only if you have a severe injury that causes acute pain and hampers you from doing even tiny movements. 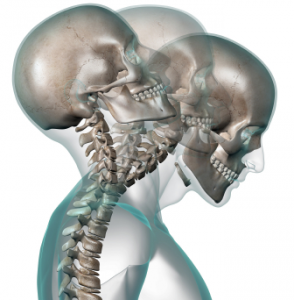 These may help reduce the pain caused by a whiplash injury. If you experience intense neck pain, your personal injury doctor may suggest a stronger painkiller like codeine. However, if the pain is mild, acetaminophen is recommended. You may also take non-steroidal anti-inflammatory drugs like ibuprofen, but it’s not recommended for individuals with stomach ulcer, liver disease, or heart failure. Keep in mind to follow the recommended dosage instructions when taking any medication. Whiplash that persists after several weeks is best treated with physiotherapy, which involves various physical techniques that restore movement and function. These techniques include massage and manipulation. Find a qualified physiotherapist who will demonstrate neck exercises that you can perform at home. Personal injury pain management doctors may offer interventional procedures to help with pain relief. This may include trigger point injections or facet blocks to relieve the muscular or joint related pain produced by whiplash. In the early stage of whiplash, applying heat and ice alternately can help lessen inflammation and loosen tense muscles which will lessen pain while also helping your muscles to heal faster.